Hear rising stars from The Juilliard School perform selections from some of classical music’s best-loved composers in The Greene Space. Leave the emails, phone calls, and stress behind, and settle in for an hour of musical serenity. Performing today will be James Jeonghwan Kim (cello). Missed out on tickets? Watch a live video stream here. Cellist James Kim has appeared as soloist with the Boston Symphony Orchestra at Symphony Hall, Royal Philharmonic Orchestra at Lotte Concert Hall, Tongyeong Festival Orchestra at Tongyeong Concert Hall, Juilliard Orchestra at Carnegie Stern Auditorium, New England Conservatory Youth Philharmonic at Jordan Hall, Korean Broadcasting System Orchestra at Changwon Arts Center, and New Jersey Camerata Virtuosi at Carnegie Zankel Hall with conductors such as David Zinman, Alexander Shelley, Michael Sanderling, Keith Lockhart, Benjamin Zander, and others. A recipient of Salon de Virtuosi’s Sony Career Grant and the Jack Kent Cooke Foundation Scholarship, James Kim made his first international appearance at the 2006 David Popper International Cello Competition in Hungary, where he won First Prize. He was a top prizewinner at the 2015 Isang Yun International Cello Competition, where he was also awarded Special Prize. 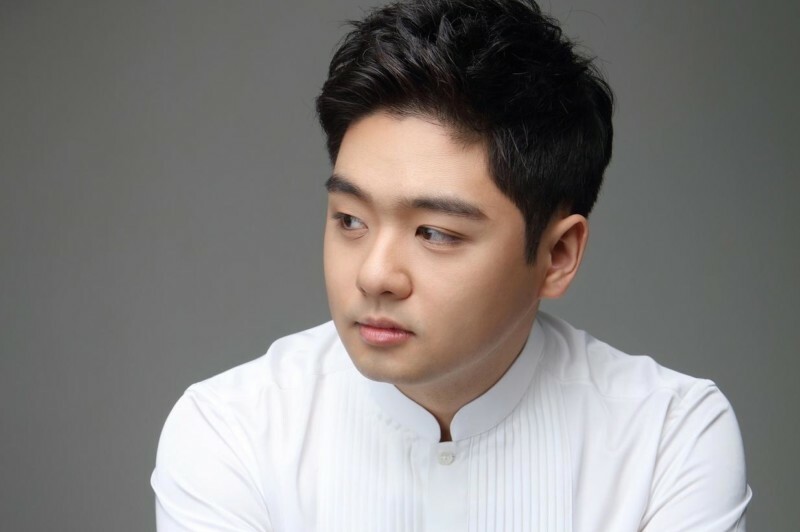 He has given solo recitals and chamber music concerts sponsored by Kumho Foundation’s “Beautiful Thursday” and Prodigy Recital Series, the Sejong Soloists, Garden City Chamber Music Society, Yale School of Music, Ravinia Festival Steans Institute, and Chamber Music Society of Lincoln Center Encounters. 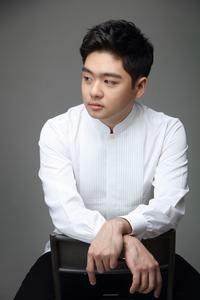 His performances have been broadcasted on Robert Sherman’s WQXR Young Artist Showcase and National Public Radio. His Carnegie Weill Hall recital debut in 2013 sponsored by Yale School of Music received rave reviews, such as “this astonished and experienced connoisseur realized that James Kim is a miracle. Never before have I encountered such winged ease, such airborne joy, such silken smooth bowing and tone production. All of these facets were present at the service of stylistic knowledge, bracing rhythmic thrust and most importantly, an inviting warmth and modest honesty” (Harris Goldsmith, New York Concert Review). Upcoming performances include Cellists of Lincoln Center Concert on April 23 at Alice Tully Hall. His principal teachers include Susan Moses, Janos Starker, Laurence Lesser, Aldo Parisot, and Joel Krosnick. He is currently an Artist Diploma candidate at The Juilliard School, where he is also Studio Teaching Assistant. He performs on a Matteo Goffriller cello from Venice ca. 1715, generously loaned by The Samsung Foundation of Culture of Korea and The Stradivari Society® of Chicago, Illinois. Born in South Korea, Jinhee Park has been playing piano since the age of 6. She graduated from Yewon School and Seoul Arts High School in 2006 and 2009. Jinhee received her bachelor’s degree from Seoul National University where she studied with Ikjoo Moon. As a collaborative pianist, she has been working with numerous talented musicians both vocalists and instrumentalists from The Juilliard School. She has performed throughout many different countries including Korea, China and U.S.A. She also participated in Aspen Music Festival in 2013 and now she is mainly performing in New York. She has played in the masterclass of Alan Smith, Brian Zeger, Robert McDonald, Rita Sloan and Roger Vignoles. Currently she is pursuing Master’s degree at The Juilliard School studying with Jonathan Feldman, Margo Garrett, Andrew Harley and Dianne Richardson.